P1 – Above Ground Event for Reality: What is the Scientific Consensus? 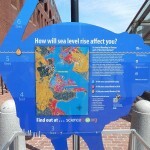 P2 – Above Ground Event for Relevance: How will sea level rise affect you? 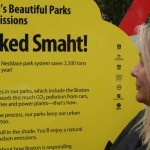 P3 – Above Ground Event for Hope: Wicked Smart! ScienceToGo.org is funded by a grant from the National Science Foundation.